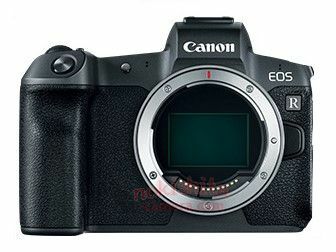 According to Canon Rumors, these are the first images of the Canon mirrorless camera being announced next week. They were leaked from an undefined source, along with some of the lenses. Here are the specs as follows from what they know. 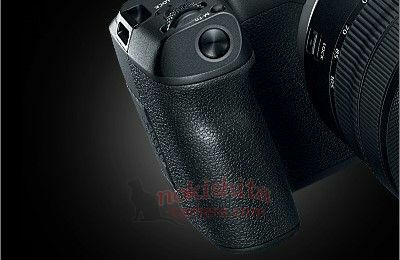 No word yet on the eye autofocus, or card slots. Also these specs are just speculation as well.